It can process more than 3000 metric tons of raw materials in one year. Why Choose Us 1. Mixed container, we can mix different items in one container. 2. Mixed container, we can mix different items in one container. 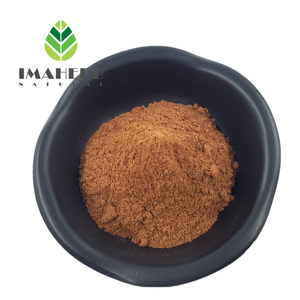 Its aroma is sweet and smoky and is used as a scent fixative in perfumes and in soaps. Uses: 1. 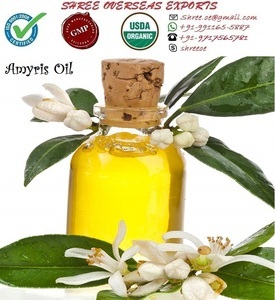 Amyris oil is known to have antiseptic and sedative properties. 3. Amyris oil seems to slow the aging process and helps regenerate the skin. Its use dates back over four thousand years, making it one of the oldest known materials used specifically for its exotic scent. The various sects of YOGA, especially the Swahra yoga recommends it for the union of the senses and the Tantric yoga for the awakening of sexual energy. ** There are always more and more follow-up formal orders from the same clients after the first formal order within every month regularly and frequently. High standards of laboratory ensure that all competitors in the same industry-leading hardware facilities. Principally, we do not send more than 2 items per pack due to the risk of customs restriction. Please offer us samples if you can or related images and we will help to carry out your ideas into perfect display. 2. 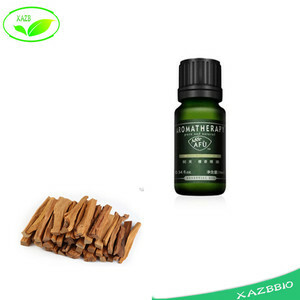 Sandalwood Oil also has historical applications as an aid in meditation for religious ceremonies. 3. Sandalwood Oil is believed to create an exotic, sensual mood with a reputation as an aphrodisiac. 4. 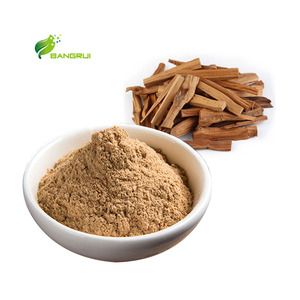 Sandalwood Oil also has extensive uses in the perfume industry as a fixative, and use in body care products for the fragrance it provides. Our Group Companies' Certificates 1.Our product range &mdash;&mdash;100 pure essential oil, oil, base/carrier oil, skin care product, shampoo, shower gel and Madagascar vanilla bean. 3.Does NGAITIN DEVELOPMENT only deals with essential oils9 &mdash;&mdash; No, we not only deal with essential oils but the compound oils, carrier oils and skin-care/body-care products with essential oils. 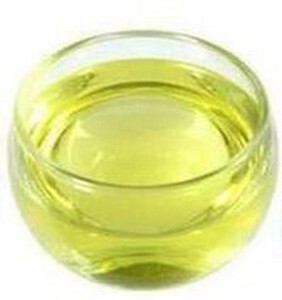 5.What's your supply type9 &mdash;&mdash; OBM/OEM/ODM is 6.Can we buy semi-manufactured essential oils here9 &mdash;&mdash; Yes, we have semi-manufactured essential oils sold in bulk. 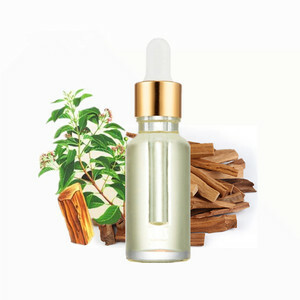 Sandalwood Essential Oil is easily blended with other oils, making it desirable as a mix into other fragrances. 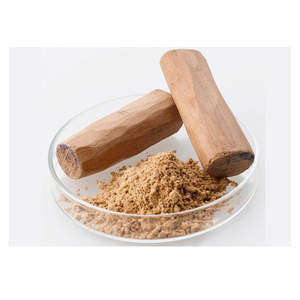 Traditionally, sandalwood oil has been a part of religious traditions in India and other Eastern countries. or it is 15-20 days if the goods are not in stock, it is according to quantity. 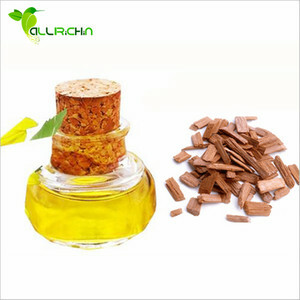 Alibaba.com offers 241 sandalwood high grade products. About 30% of these are essential oil, 3% are herbal extract, and 2% are flower bulbs, seeds & seedlings. 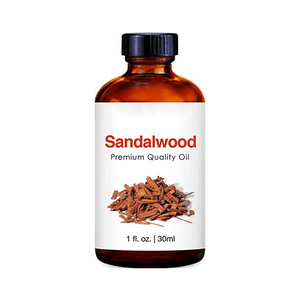 A wide variety of sandalwood high grade options are available to you, such as ce, msds, and fda. 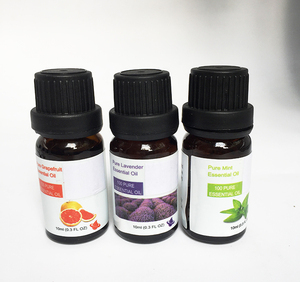 You can also choose from pure essential oil, herbal extract, and natural flavour & fragrances. As well as from wood, leaves, and seeds. 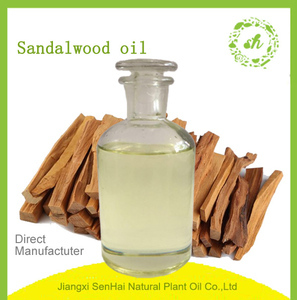 And whether sandalwood high grade is oem/odm, or obm (original brand manufacturing). 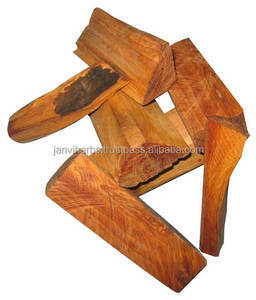 There are 241 sandalwood high grade suppliers, mainly located in Asia. The top supplying countries are China (Mainland), India, and Australia, which supply 91%, 3%, and 1% of sandalwood high grade respectively. 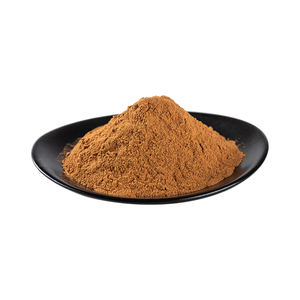 Sandalwood high grade products are most popular in North America, Northern Europe, and South America. You can ensure product safety by selecting from certified suppliers, including 55 with Other, 50 with ISO9001, and 17 with GMP certification.